A lot has changed since 1954 when CTV Saskatoon (CFQC) first signed on air, but its commitment to Saskatoon and the surrounding communities has remained unchanged. Co-Anchors Rob MacDonald and Chantel Huber, and the entire news team deliver a comprehensive local news and events package, along with national and international news coverage. 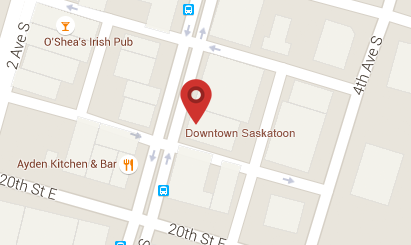 In its market, CTV Saskatoon has the #1-rated news team, and offers supper-hour and late-night newscasts seven days a week, plus a full hour of news weekdays at noon. Responding to the needs of the farming community, CTV Saskatoon provides a farm news segment in every major weekday cast, as well as Farmgate, Saskatchewan’s only farm magazine program. CTV Saskatoon is proud to produce and air Indigenous Circle, a program dealing with Aboriginal issues at home and beyond. 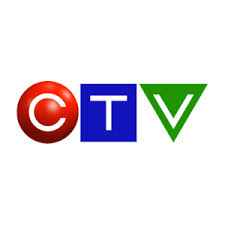 CTV Saskatoon carries on a strong and proud tradition of excellence in both its community involvement and its commitment to providing a news package that is number one.